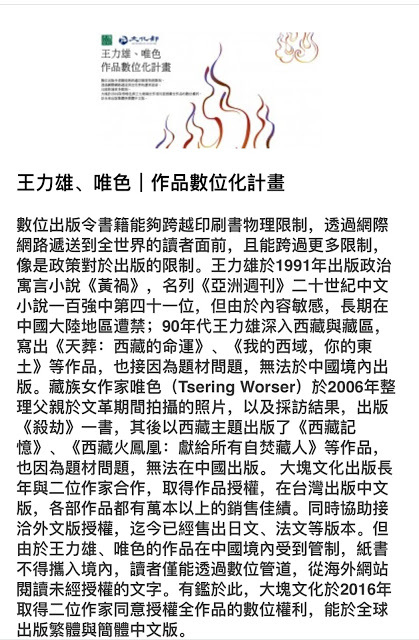 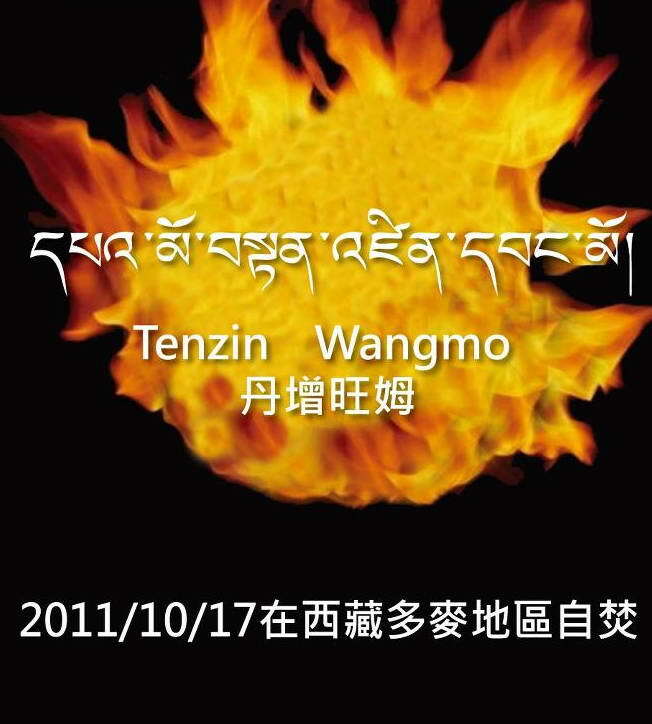 It needs to be clearly explained that there have not been 11 acts of self-immolation in Tibet up to the present. 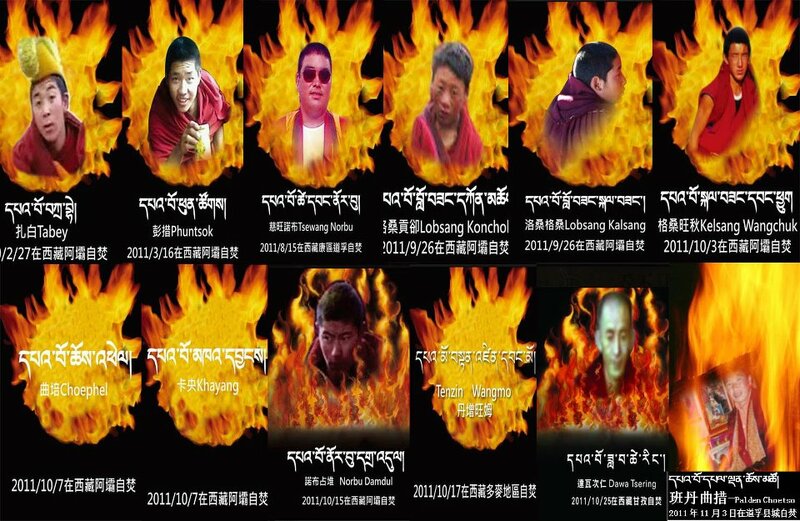 There have been 12 acts of self-immolation! 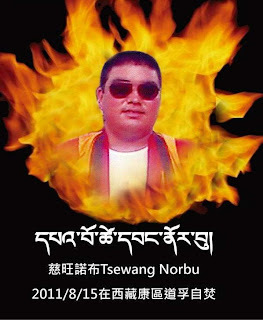 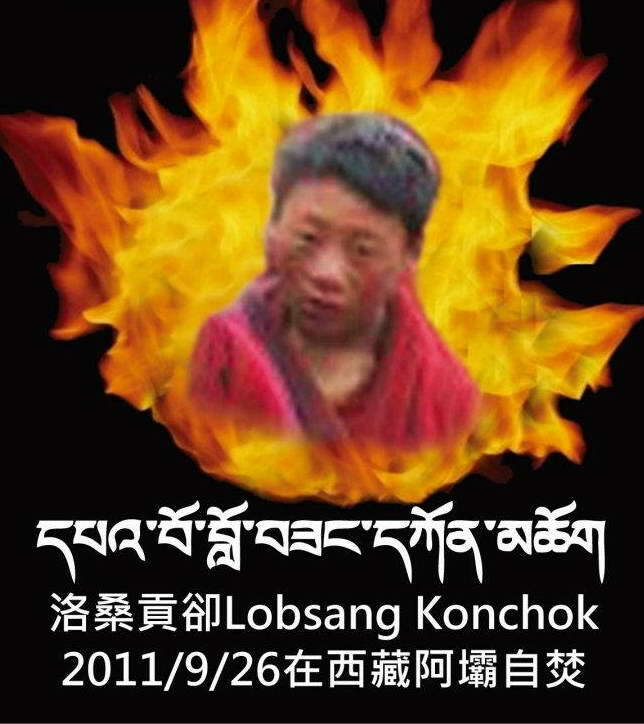 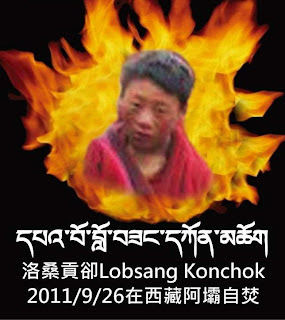 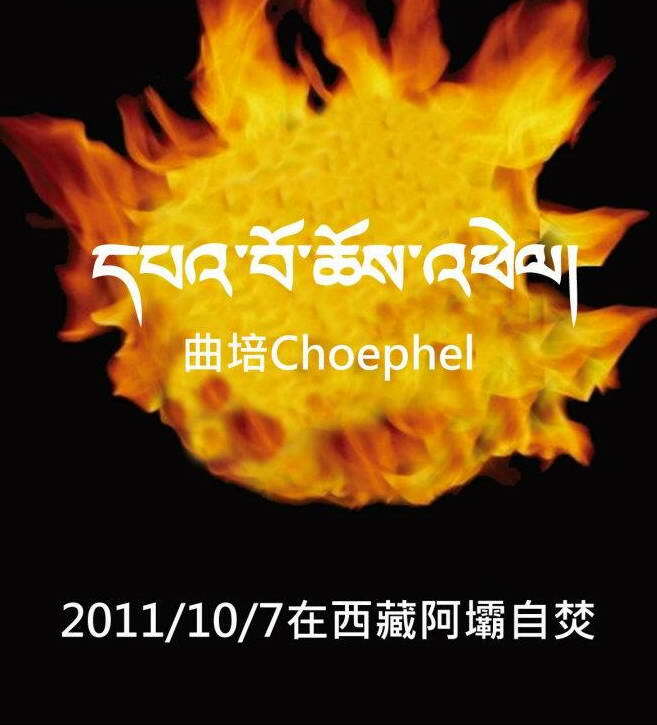 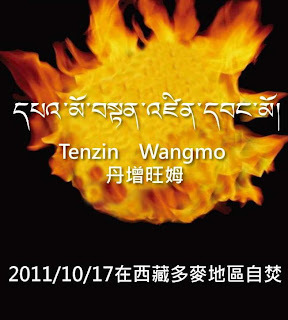 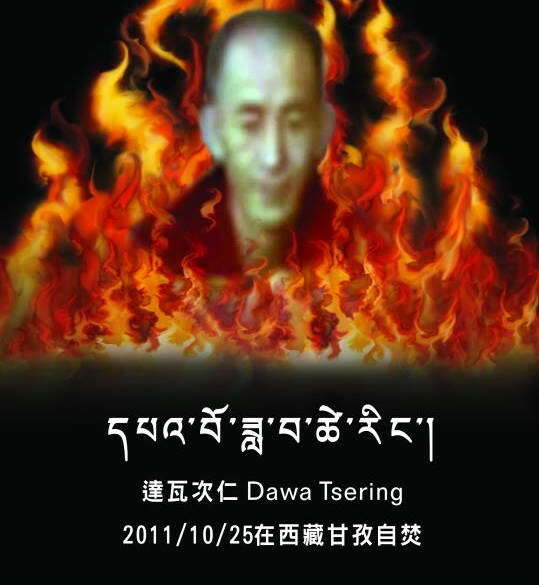 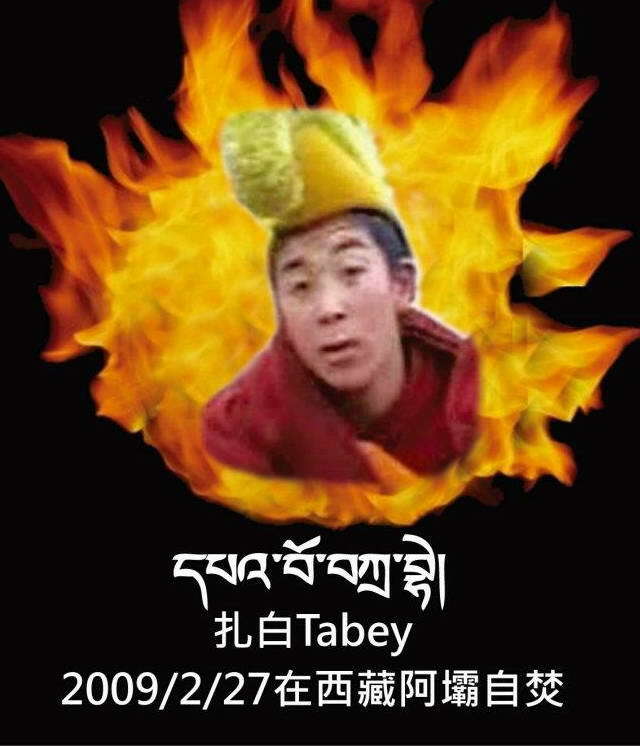 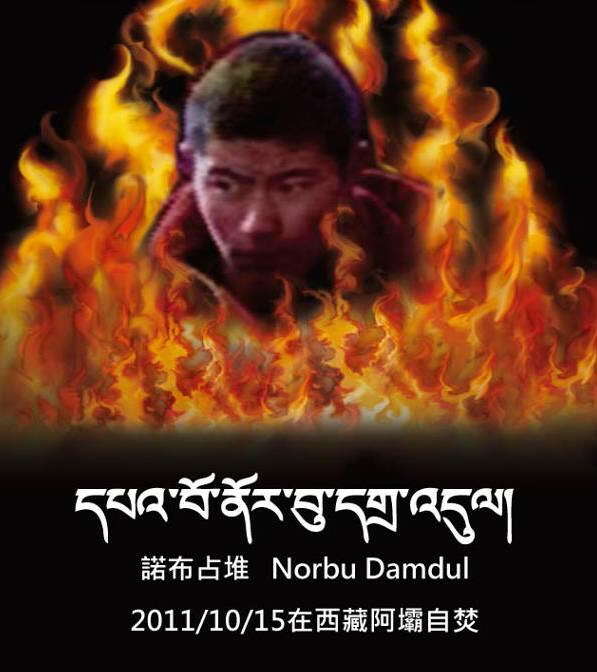 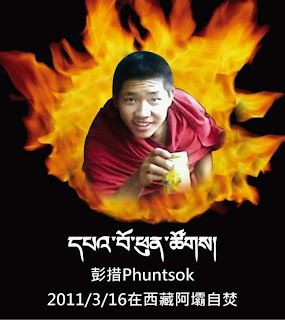 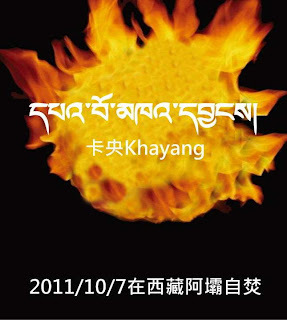 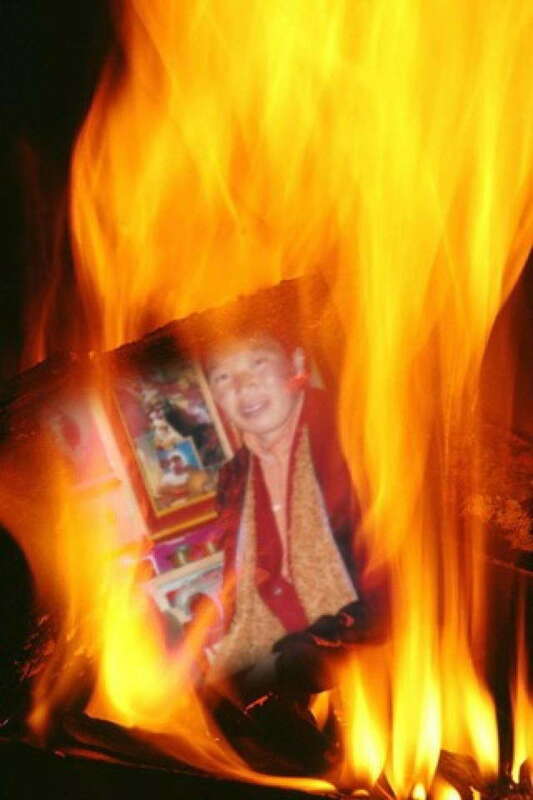 The first act of self-immolation by a Tibetan inside Tibet occurred on Feb. 27, 2009. 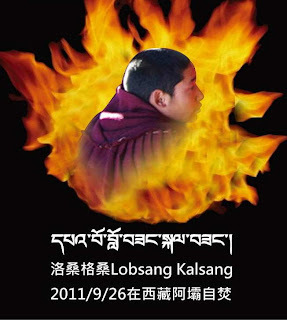 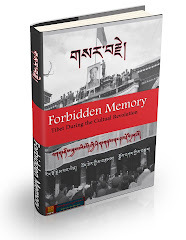 It was the 20-year-old monk Tapey from Ngaba Kirti Monastery. Please don’t forget him; please don’t ignore his act of self-sacrifice. 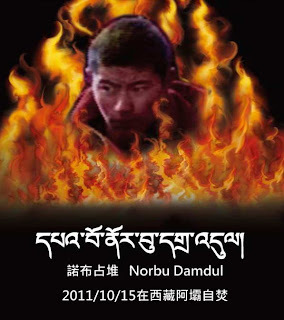 When he committed self-immolation he was savagely beaten by Chinese Communist military police. 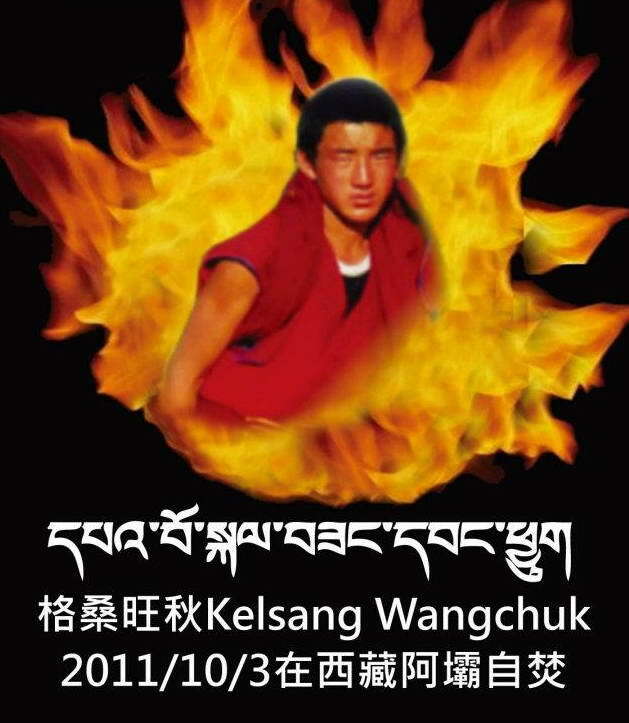 To date his whereabouts are unknown. Please do not forget Tapey!